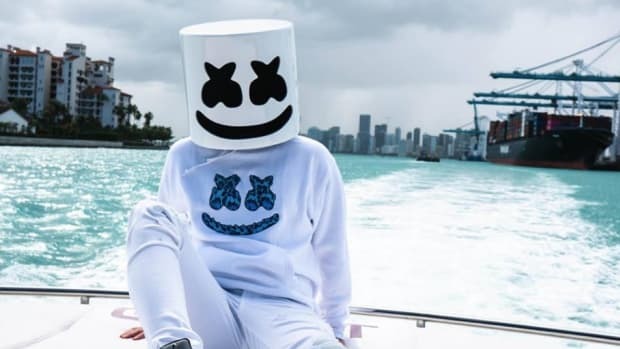 Marshmello has been having a productive 2019 so far. 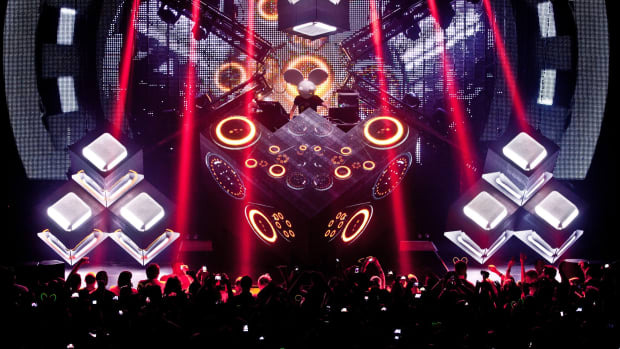 He&apos;s been teasing his new album Joytime III, held a live concert in the video-game Fortnite, and released a global anthem with Pritam titled “BIBA.” Now he&apos;s here to break the rails with a collaboration with bass producer Svdden Death. 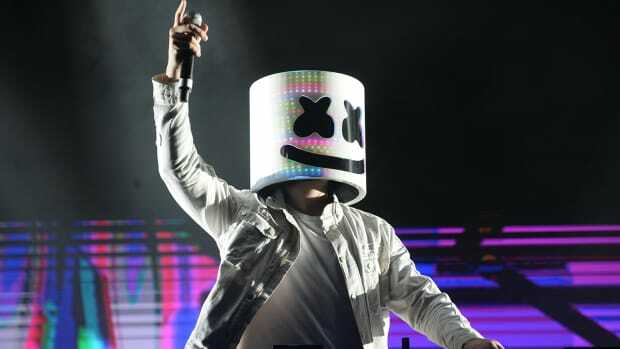 Interest was spiked a few weeks ago when Svdden Death teased a studio session with famed masked producer Marshmello. Fans of the two producers will not have to wait much longer. The new track entitled "Sell Out" is set to be released February 8th. Today, fans are roaring after the sneak peek of the track was posted on Twitter. The track is set to be heavy and in your face. 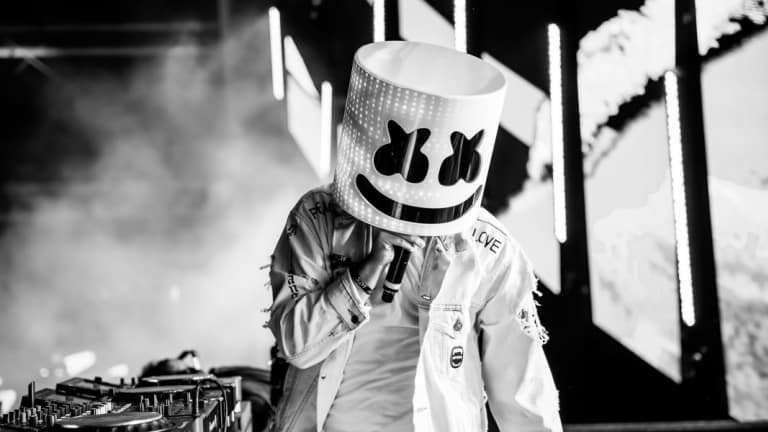 Marshmello has been shelling out track after track on every end of the EDM spectrum. From Bollywood to bass, there&apos;s no showing what this young producer can&apos;t do. 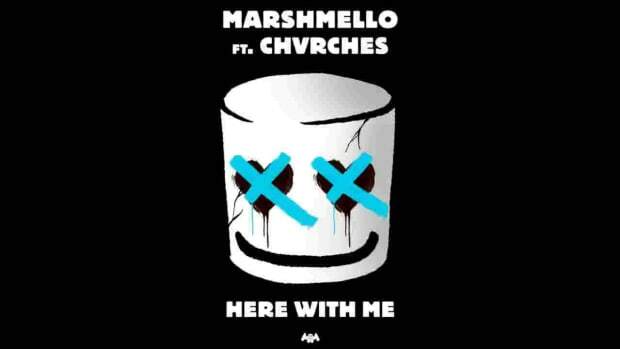 Though many were expressing their excitement over the new track, there were some who seemed to think Marshmello couldn&apos;t produce a track to this heavy of a degree. 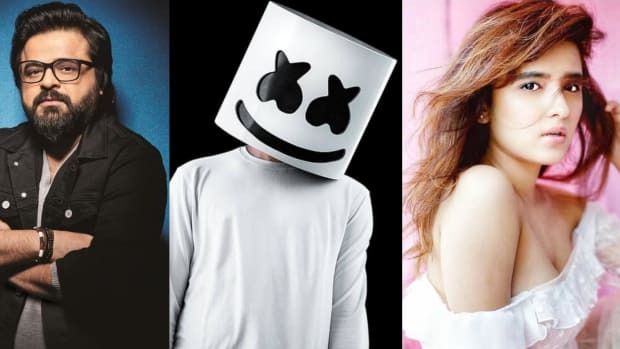 In response to these accusations, both artists confirmed that this wasn&apos;t the case. 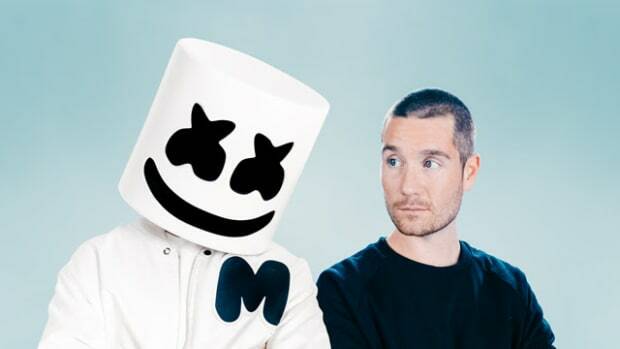 Marshmello has had a meteoric rise over the past few years with mega-hits like "Alone," "Silence" and most recently "Happier" featuring Bastille. 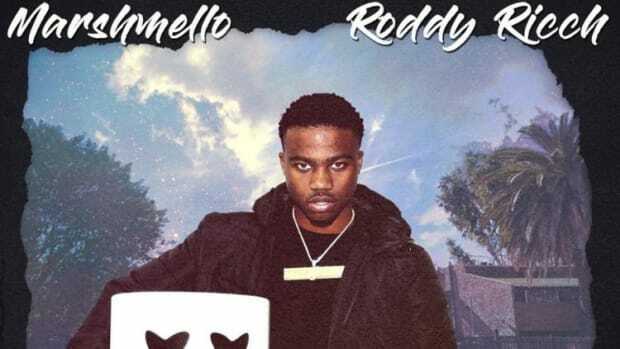 His manager, Moe Shalizi, expects his 2019 income to rival that of Calvin Harris. Svdden Death was featured in Billboard Dance&apos;s Ones To Watch series back in August 2018, and recently announced that he&apos;ll be performing at Ultra Music Festival in Miami this year. 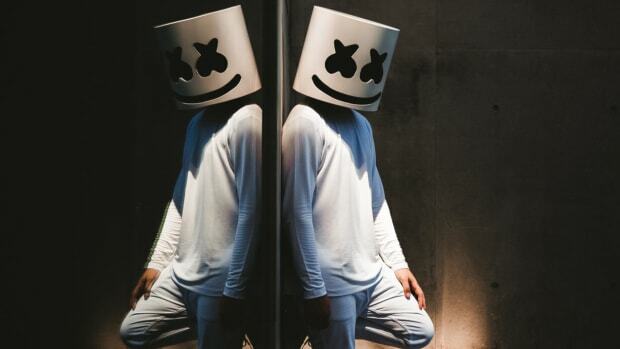 Marshmello has tapped an up-and-coming talent for a collaboration.